The company KARL WEISS Technologies GmbH is equipped to carry out all common types of pit shoring works with its own plant and staff. The building and renovation of the corresponding networks and grids are the main task of our company. 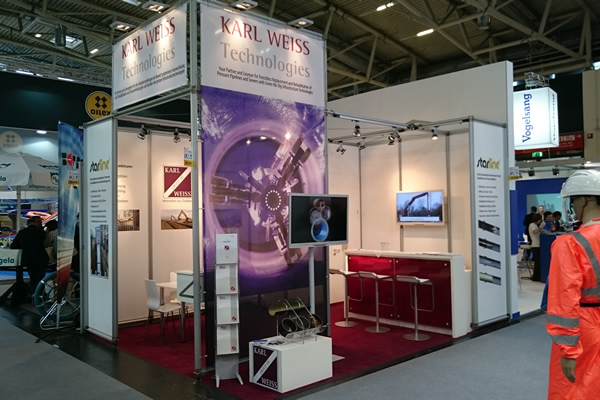 The roots of Karl Weiss Technologies GmbH lie in pipeline and sewer building. We developed the starline® technology for the durable trenchless rehabilitation of pressurized pipelines weakened by age, using fabric hose relining. 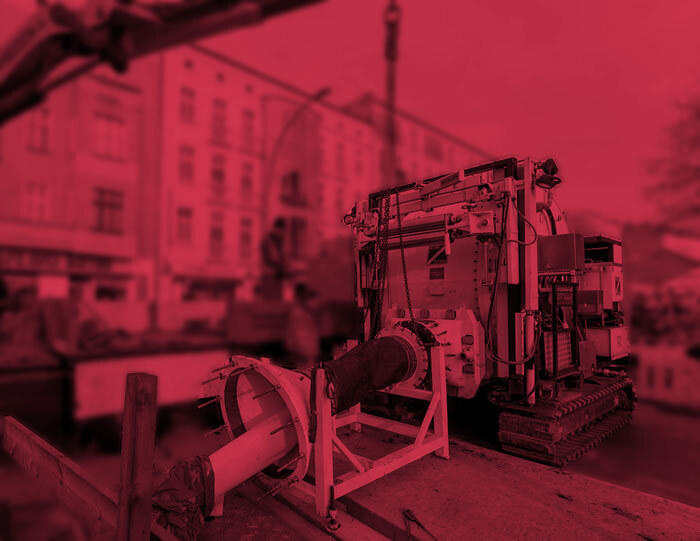 KARL WEISS developed its hydros® technology for the fast and economical trenchless replacement of pressurized pipelines (connection pipelines and distribution pipelines). Even for KARL WEISS, large and special projects present a challenge. Even for us, large and special projects present a challenge. This is when the scope of work is larger than usual or an exceptional case places demands beyond the "normal" construction site. We are ready for it! 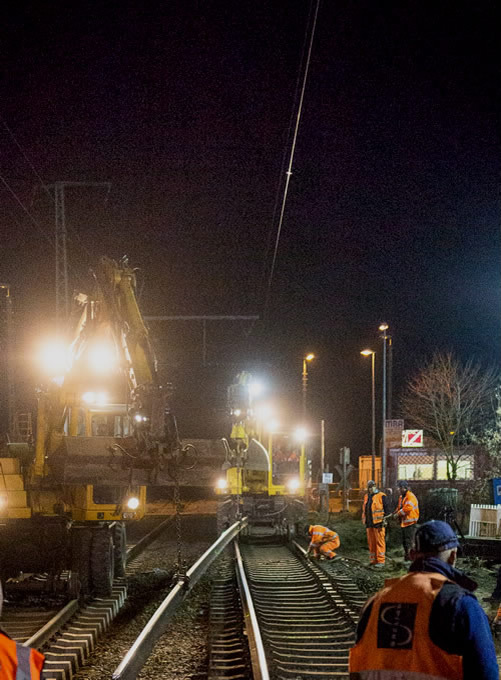 Realization of a railway crossing at Bernau within 52 hours. We have the experience and ability to manage ambitious projects in civil engineering. We developed the starline® technology for the durable trenchless rehabilitation of pressurized pipelines. Development of innovative trenchless technologies. You are interested in our services or our products? Please contact us by phone or email. We look forward to welcoming you to our exhibition grounds.